Oops - Page under re-construction, try us again soon. All other tabs are active please browse our Renewable Energy information. 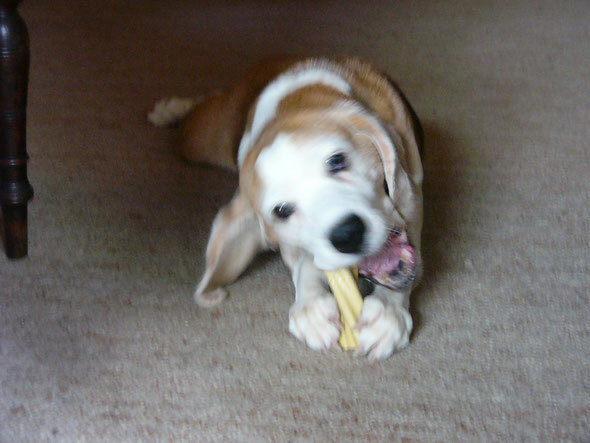 Why not chew over your renewable heating question with us......................contact us.